The Squire is a unique lecture theatre in Basingstoke able to accommodate up to 240 delegates. It features a 3.5m screen, a high definition projector, stage lighting, and the ability to host live link events. 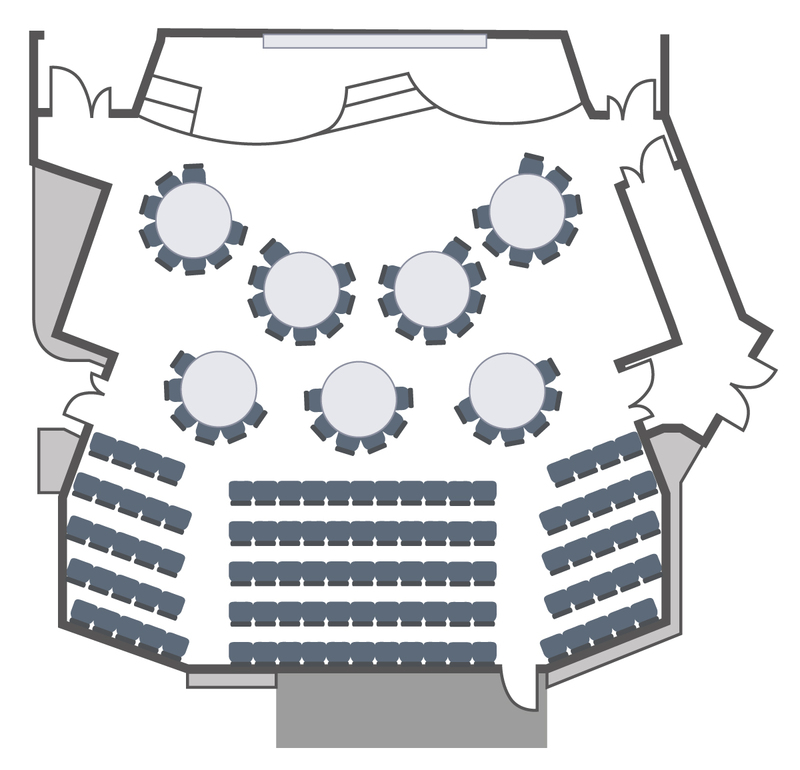 Events in the presentation theatre can be linked to all of the meeting rooms in the Ark providing the ability for additional delegates to participate. With the installation of a ‘catwalk’ it is also an excellent showcase and exhibition area. 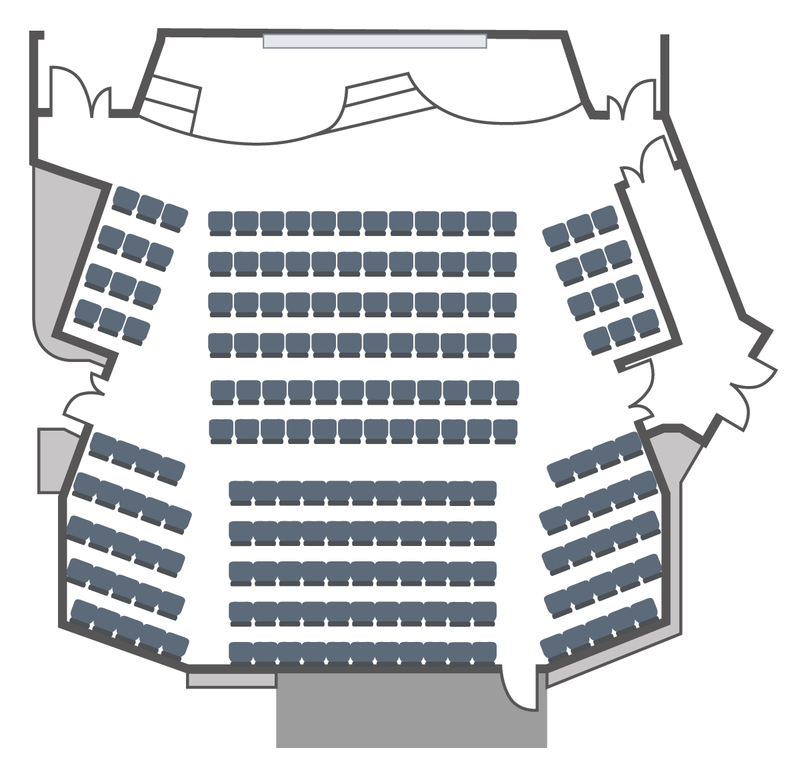 The Squire Lecture Theatre can also be split into two separate rooms (Upper & Lower Squire), which offers additional break-out space, or you can have two presentations running alongside each other. 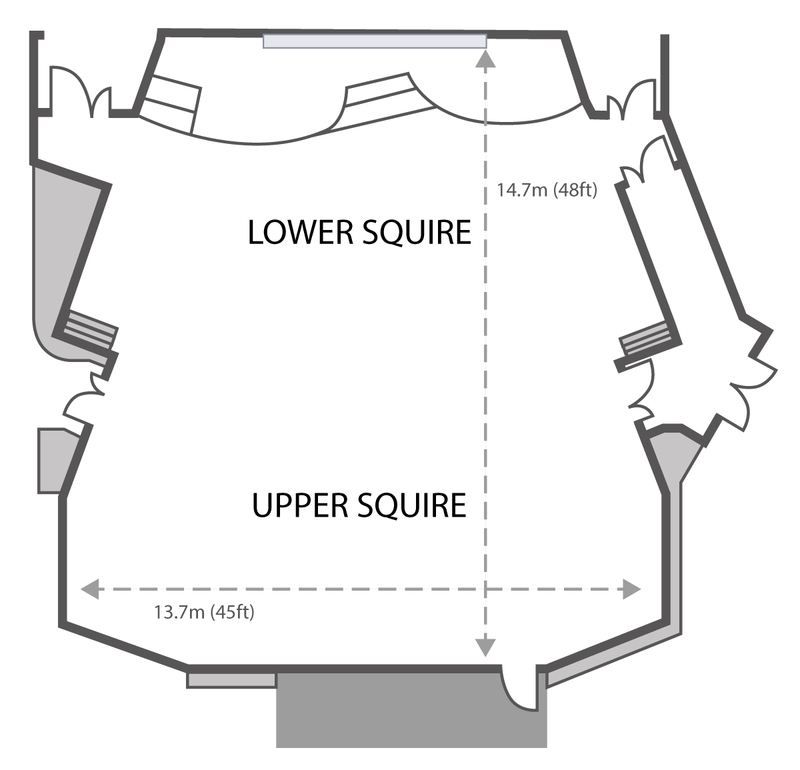 For more information about The Squire theatre, or to discuss hire rates, please contact us today. The Ark is easily accessible from South of England, the Midlands and London area. Arriving by car, coach or train? Full directions to The Ark Centre can be found here.